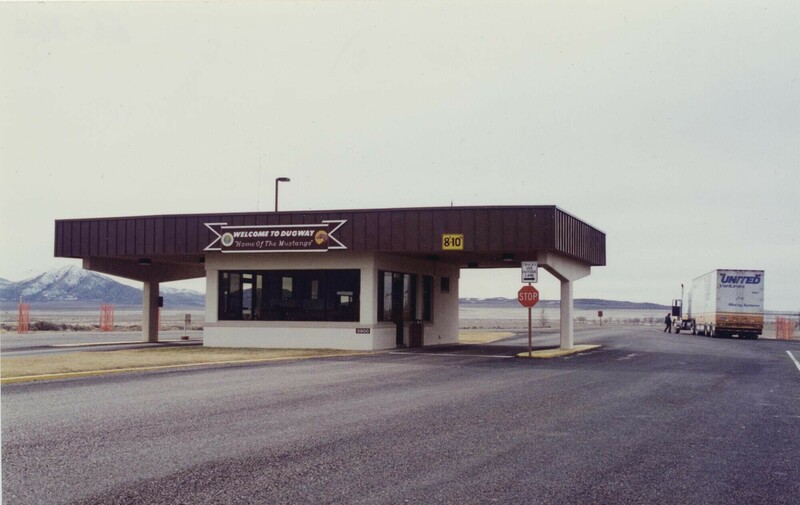 The nation's primary chemical and biological weapons testing and training site, Dugway Proving Ground is a unique defense site that combines the microscopic world of its chemical and biological laboratories with large-scale testing and training. The land within Dugway's 800,000 secured acres of Utah desert is dotted with several industrial and military complexes, and is latticed with overlapping target ranges and dispersal grids. 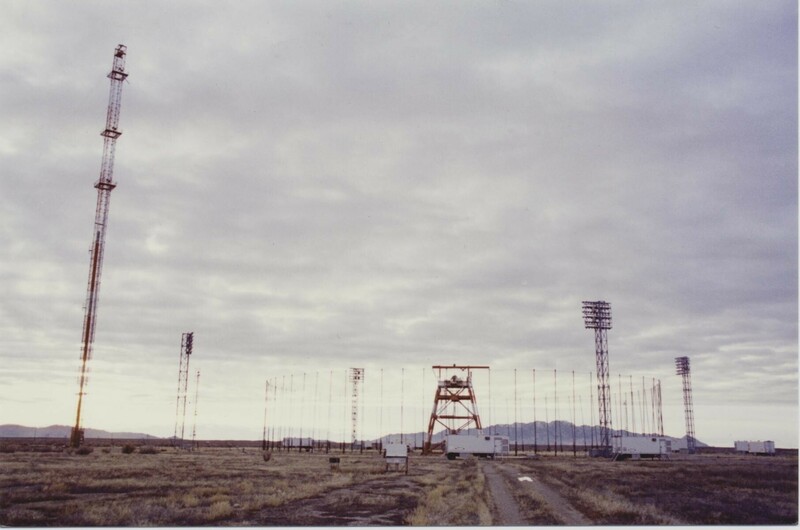 The grounds of Dugway are used primarily by the Army and Air Force for smoke and obfuscant testing, chemical and biological weapons training, detonation and dispersal research, and other weapons and projectile experimentation. 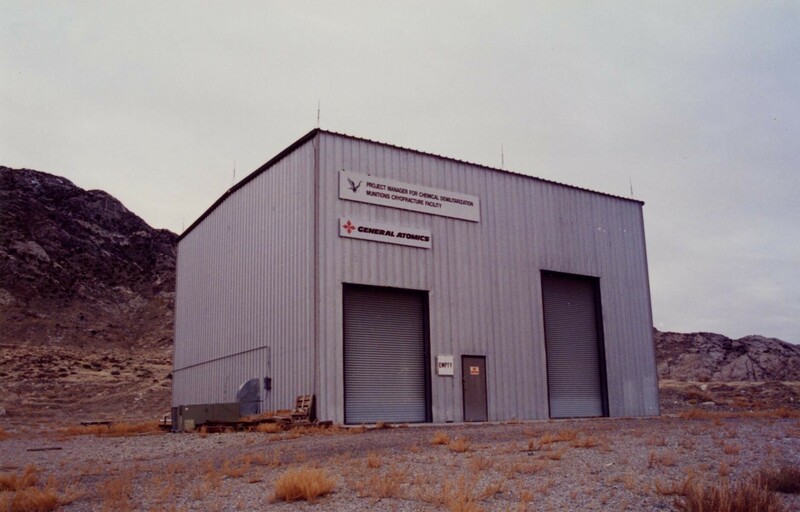 Further uses of the facility have included chemical weapons disposal research, nuclear reactor meltdown tests, and cosmic ray studies at the Fly's Eye observatory. Though Dugway has used live biological and chemical agents in open air tests on its ranges in the past, current field training is done with "simulants"--inert materials with characteristics similar to dangerous agents, according to official reports. 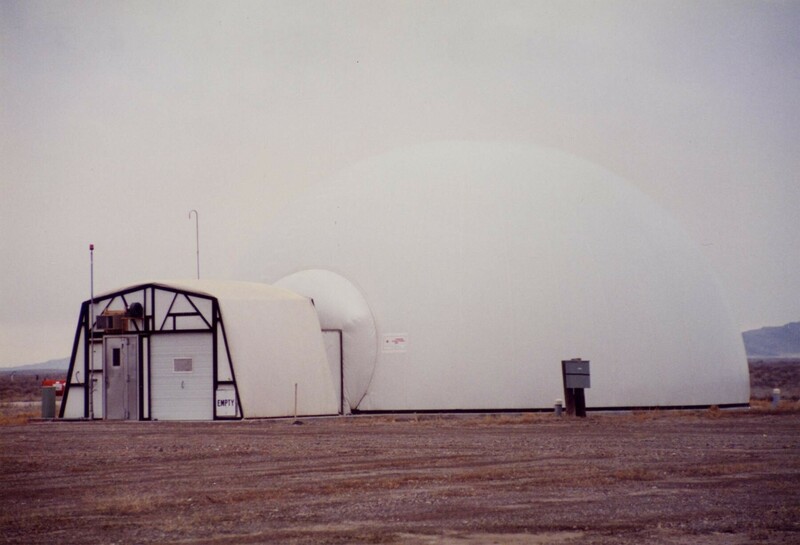 Live agents are used in tests in the several laboratory facilities located on the grounds of Dugway.